Ladies are very fond of applying colorful nail polish on the nails of their hand and foot. Nail polish is considered as the fundamental cosmetic product that ladies love to use. Every manufacturer launches their nail care products in special nail polish packaging boxes to enhance the sales of their product. 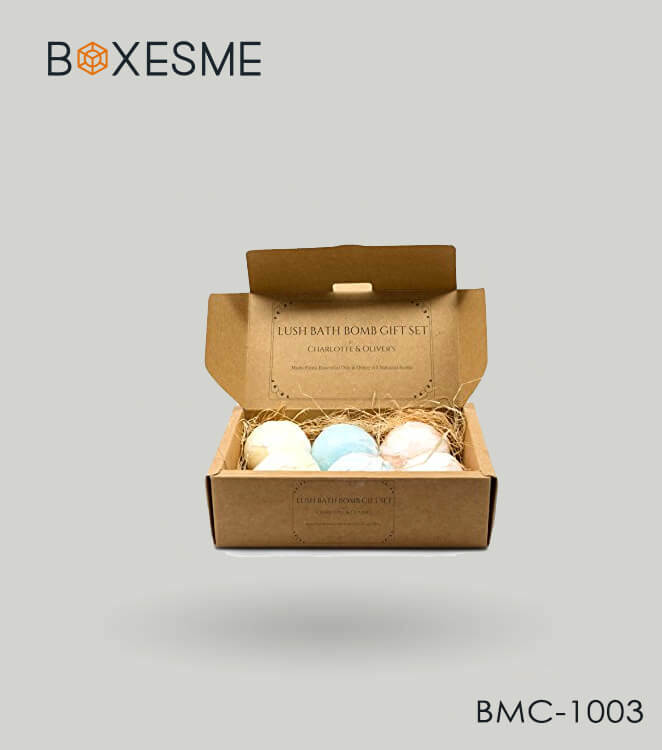 Considering this, BoxesMe provide high quality packaging and printing of the custom nail polish boxes so that your product can catch the attention of the ladies at the cosmetic stores. 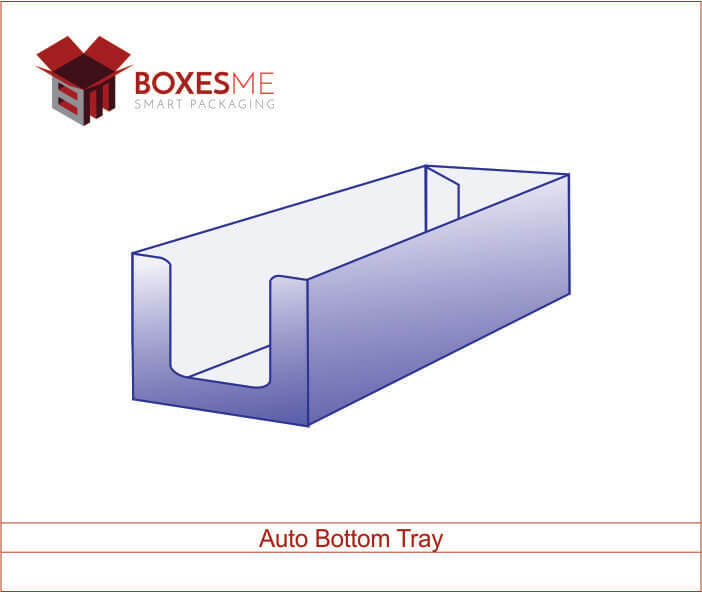 You can customize the boxes to your demand in different sizes, shapes and styles. Nail polish packaging is made from high quality cardboard material to provide durability and strength. 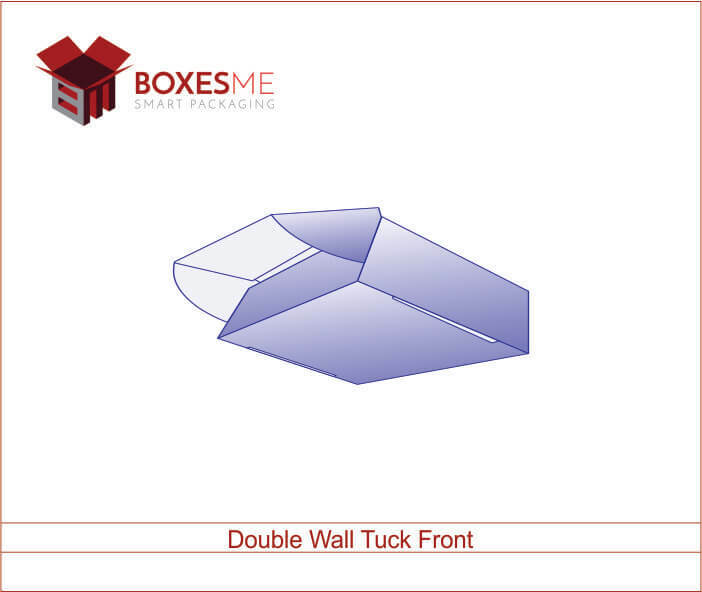 These boxes should look shiny and attractive to the customers, so we suggest customers to add different finishing options on the nail polish boxes. These options include matte finishing, gloss lamination, spot UV and foiling. Apart from that, high quality printing is also very important, colorful printing designs and shiny appearance always catch the customer attention. 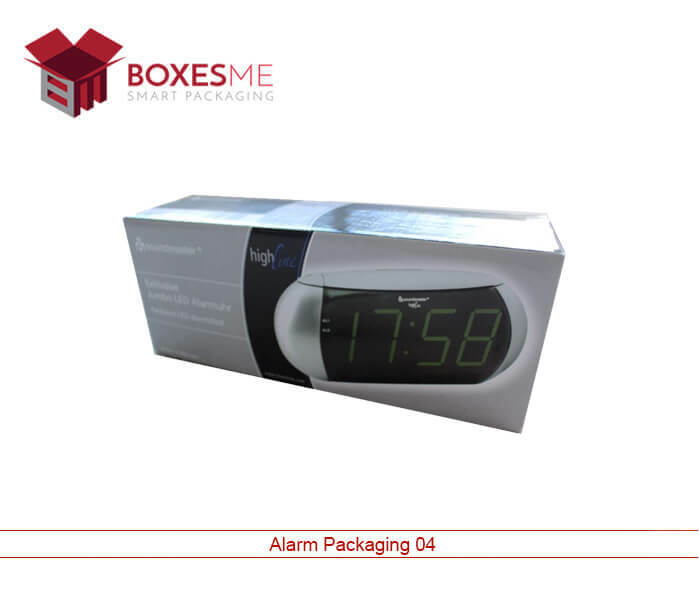 We use latest printing equipment and have all the expertise to provide you with the best nail polish packaging boxes. Get advantage to customize the custom nail polish boxes in any design, style and shape. 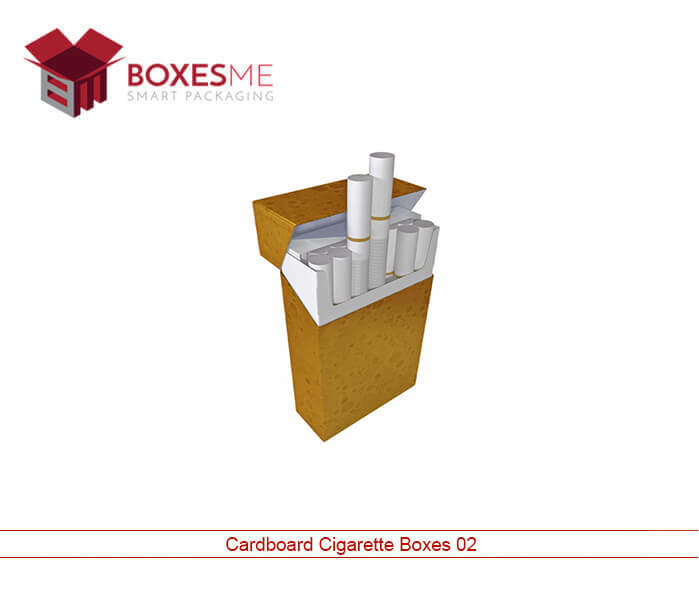 These cardboard boxes can be made in simple rectangular shape as well in reverse tuck end style, two piece style and in cube shape as well. 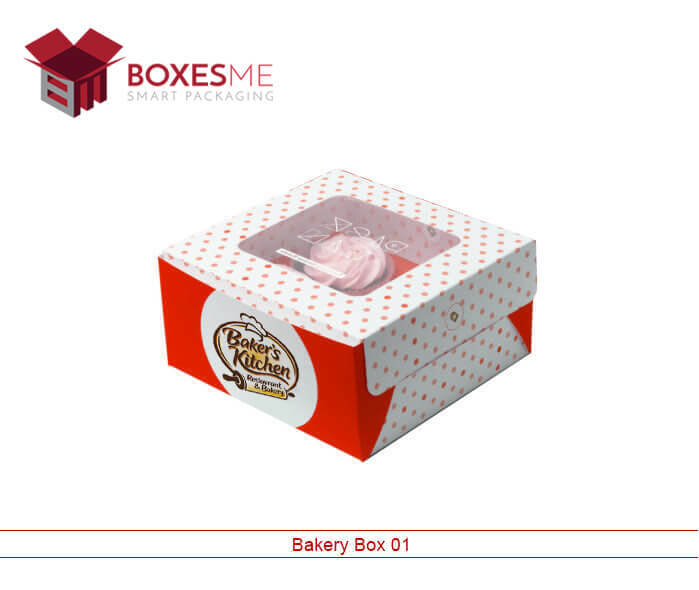 You can even transform the ordinary box into special gift carrier with our services. 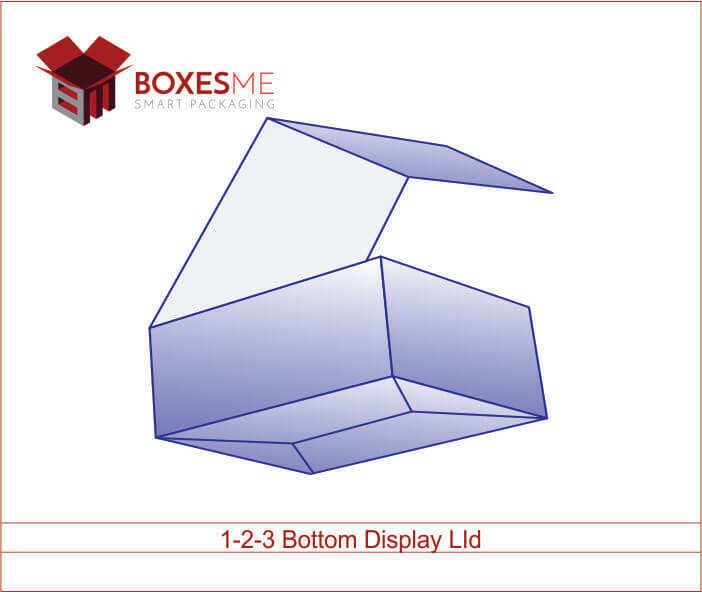 Whether you want nail polish boxes to display on the stores or want to make a gift box for your nail polish, we provide all. 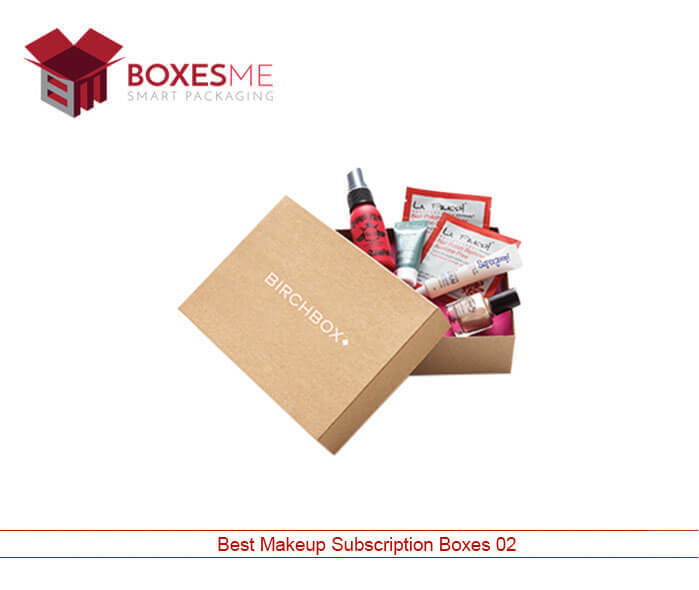 Even if you want to send cosmetic products as a subscription to the subscriber, we will provide durable nail polish packaging boxes that will safely transport your products even to long distances. 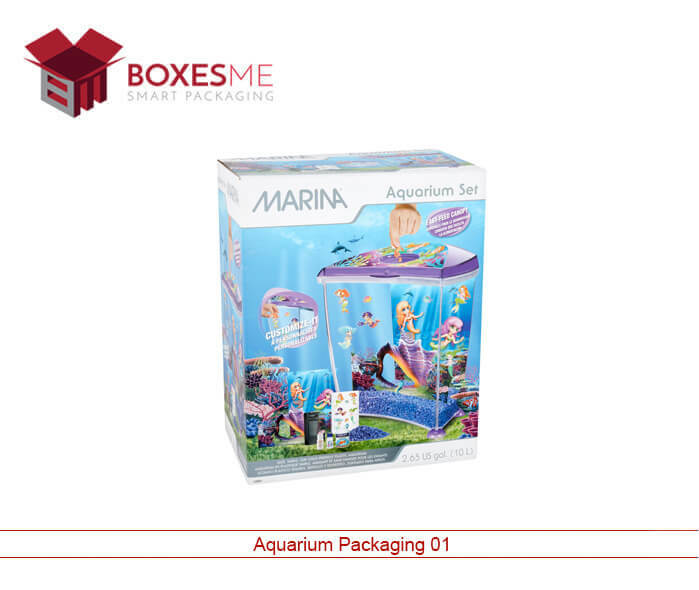 BoxesMe is the best place to buy nail polish boxes wholesale. 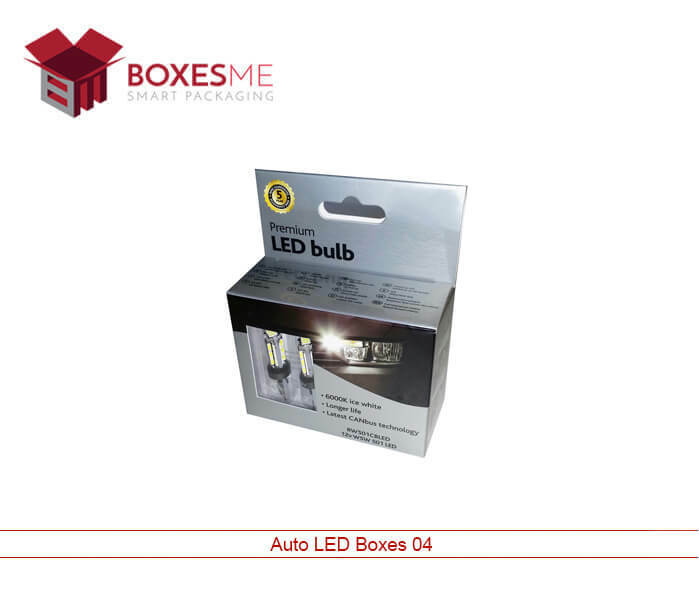 You can order any quantity of the boxes you want, we guarantee to provide the best service at your disposal. 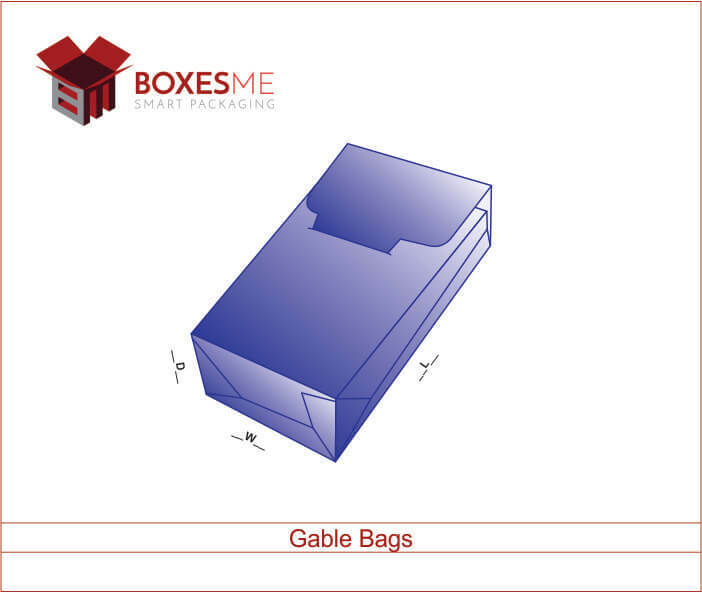 Our quality assurance team checks the quality of each box and make sure that they are made exactly according to the required dimensions and specifications. Our prices are lowest and you will also get special discounts on the wholesale orders of nail polish boxes. As we discussed earlier, nail polish are in demand and ladies always want luxury nail polishes to make their nails look beautiful. 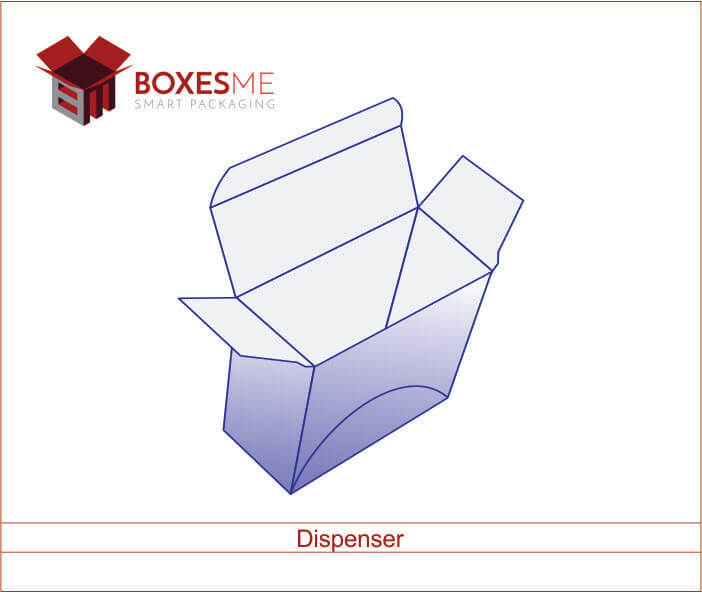 Because of this, nail polish boxes are printed with your logo and slogans that allow you to promote your brand effectively in the cosmetic stores.